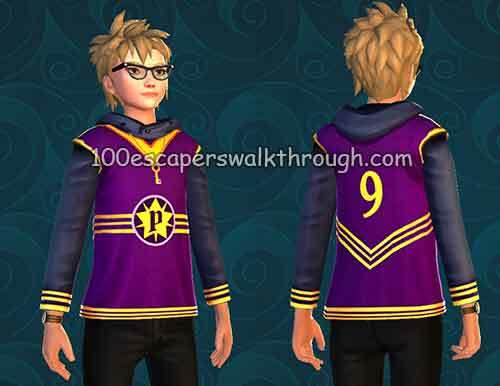 Friendship guide for Harry Potter Hogwarts Mystery Andre Egwu Walkthrough – Andre has a passion for Quidditch matched only by his passion for wizard fashion. He works hard, plays hard and dresses the part. and also he is the first one that say something about romance in this game ! maybe someday we will get a real dating feature ? not just hanging out thing..
Where do i shop in Hogsmeade ? Who is the President of F.A.R.T. ? What notes rules for public attire ? Who’s my favourite team ? What game predates Quidditch ? What position does Charlie play ? Who was a Quidditch referee ? 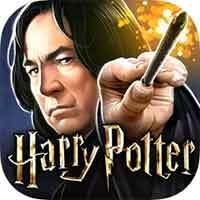 Drink Butterbeer – Prove how well you know Andre ! where do we usually catch up ? Who do i support ? What’s my nickname for you ? What am i known for ? When did you buy clothes? which ball is used in Quidditch? What is traditional wizards garb?